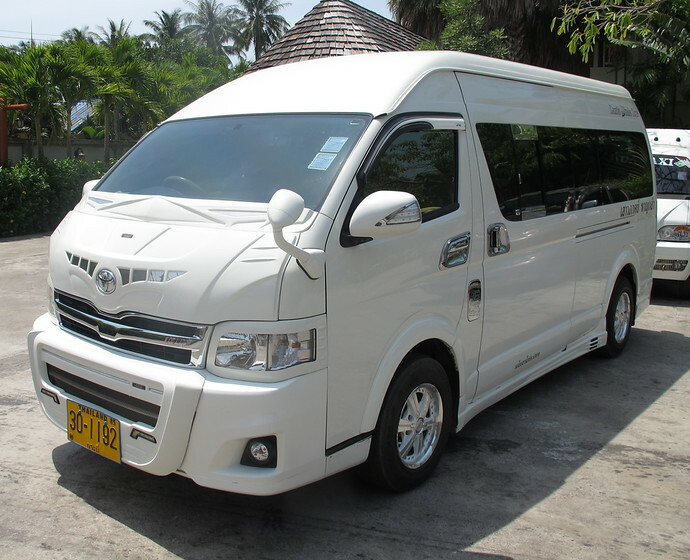 Enjoy a private, airconditioned Kuan Tungku Pier to Ao Nang taxi transfer. 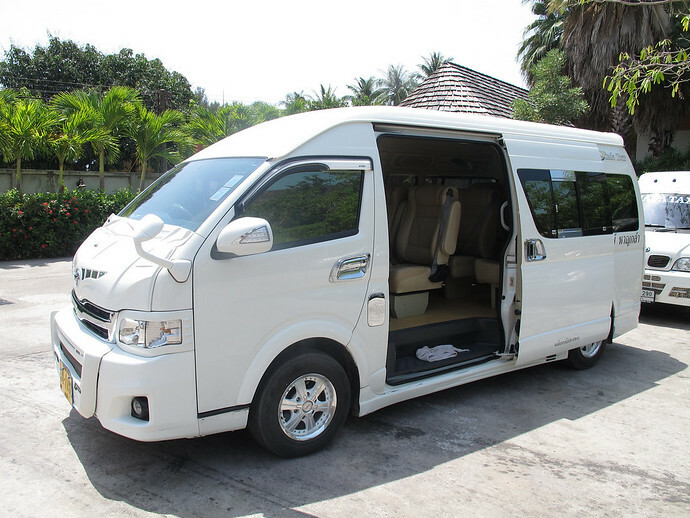 Simply let us know when you will be arriving at the pier from Koh Kradan or Koh Muk.The driver will pick you up from Kuan Tungku Pier and take you direct to your Ao Nang Hotel. 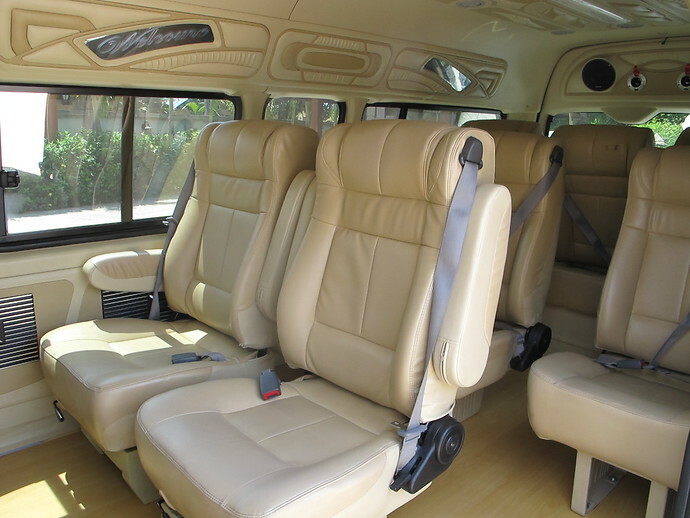 The journey time in the minivan from Kuan Tungku Pier to Ao Nang takes approximately 2.5 hours. From November to April a daily ferry operates from Ao Nang to Koh Kradan and Koh Muk. See departure times for the Ao Nang to Koh Kradan ferry and Ao Nang to Koh Muk ferry and book tickets online. During the November to April high season, daily ferries depart from Koh Kradan for Phuket, Koh Phi Phi, Koh Lipe and many other Thai islands. See the full list of ferries that depart from Koh Kradan for your onward journey and book tickets online. During May to October low season only the longtail ferries between Koh Kradan and Kuan Tungku pier are in operation. During November to April, daily ferries depart from Koh Muk – view the timetable to plan your onward journey.